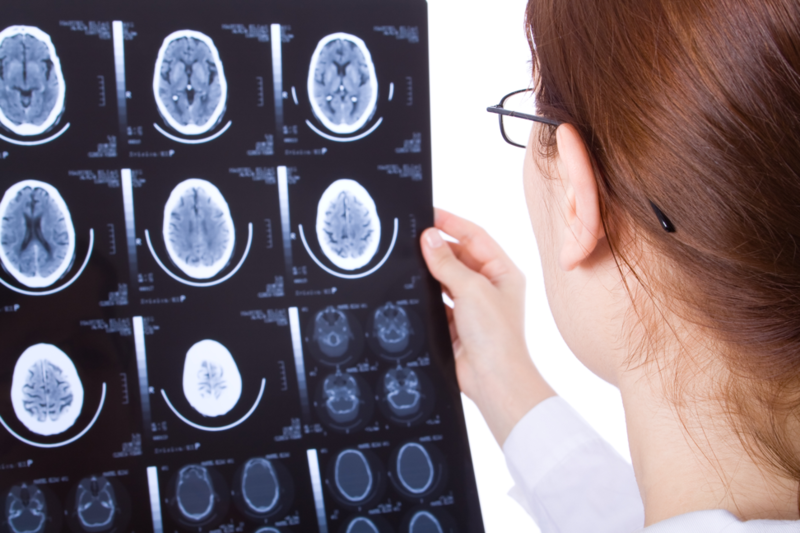 What Happens After a Traumatic Brain Injury(TBI)? What Happens After a Traumatic Brain Injury (TBI)? A single blow to the head, no matter the cause, can have extreme and unpredictable consequences. There may not even be much damage on the outside. But on the inside, it can be a completely different story. The brain is very soft and consists of a delicate network of interconnected nerve cells and tissues. Vulnerable areas control higher functions such as speech, thinking, heart rate, breathing, personality, and your five senses. The immediate effects of a TBI depend on the accident and the individual. For many, the symptoms of a concussion may be mild, but the damage may not manifest right away, so it’s important to have a medical examination and a brain injury attorney in Los Angeles. The consequences of your accident may be greater than you think, and thus the at-fault driver or individual may face a higher degree of liability. These signs can last for months in severe cases, while other long-term consequences include problems with memory, coordination, sleep, depression, headaches, making judgments, and epilepsy. It’s important to rest your brain. Take it easy for a few days. To help your brain heal, avoid fast movements and sudden or excessive exposure to bright lights and loud sounds. Avoid physical labor as much as possible. Watching fast-moving images on a TV screen or playing video games can make symptoms worse, so stay away from these as well. Always follow a doctor’s advice, whether it includes missing/limiting work, taking medication, and abstaining from driving. According to the Centers for Disease Control and Prevention, 1.7 million traumatic brain injuries occur every year. The third leading cause of TBIs is motor vehicle accidents (automobile crashes are the leading cause of brain injuries in the 20-24-year-old bracket). A TBI personal injury claim is often higher than other types of personal injury cases. That’s because it is more likely to factor life care costs; extensive physical, neurological, and psychological rehabilitation; and past, present, and future pain and suffering. Loss of future wages and salary earnings is often included as well. The damage caused by a traumatic brain injury is often permanent. Even if recovery is possible, it can take years to know the full extent of the damage and whether a victim has reached their maximum level of recovery. Prompt medical care can sometimes limit the extent of the damage, but not always. A Los Angeles personal injury attorney can gather the facts of your case and include insights from years of expertise and medical witnesses to understand your unique situation. Our law firm specializes in TBI and other types of serious personal injury, whether caused by car, truck, motorcycle, or pedestrian accidents or slip and fall incidents. Serving all of California, we are the top personal injury attorney and the leading provider of legal services in this area. We can quickly determine your case value and fight for maximum financial compensation for your injuries. Over the years, our brain injury attorney in Los Angeles has won several multi-million-dollar settlements. Call us at 888-952-2952 today to schedule a free consultation at work or home and we’ll start on the path to reaching the settlement you deserve.